With its bare peak visible from almost every direction, Mount Chocorua is iconic. Numerous local myths and legends focus on the mountain: some written, others apocryphal. It is also the subject of painted landscapes by poet E.E. Cummings, poems by Wallace Stevens, sonatas by Alan Hovhaness, and is the most photographed summit in the White Mountains. Tamworth’s newest whiskey takes inspiration from the mountain we can see from our distillery, and its history. 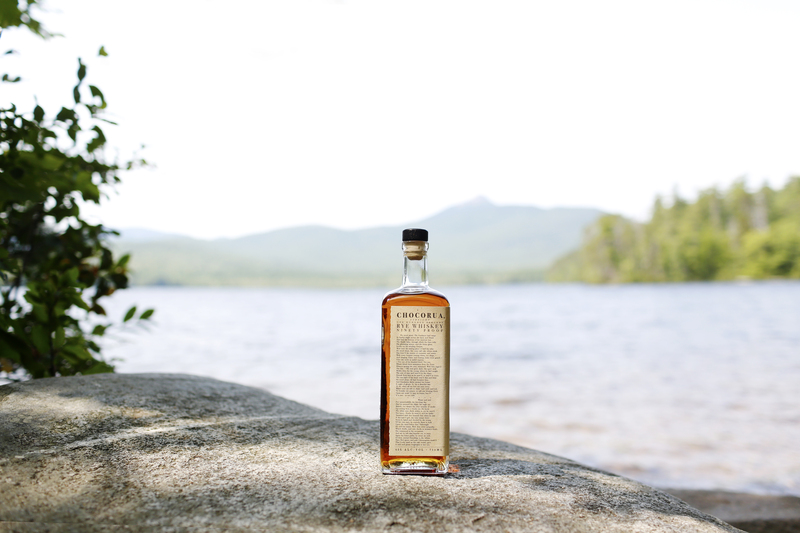 That’s why for every bottle sold, we’ll be donating $1 to the Chocorua Lake Conservancy. Founded in 1968, the CLC is a volunteer-led trust that protects the scenic and natural resources of the Chocorua Lake Basin and surrounding area. Chocorua Rye Whiskey – Coming Fall 2017 to select NH Liquor Outlet locations. Learn more about the Chocorua Lake Conservancy by clicking HERE.